Become the machine-gun toting sneezing girl from Dragonball anime series on Halloween! 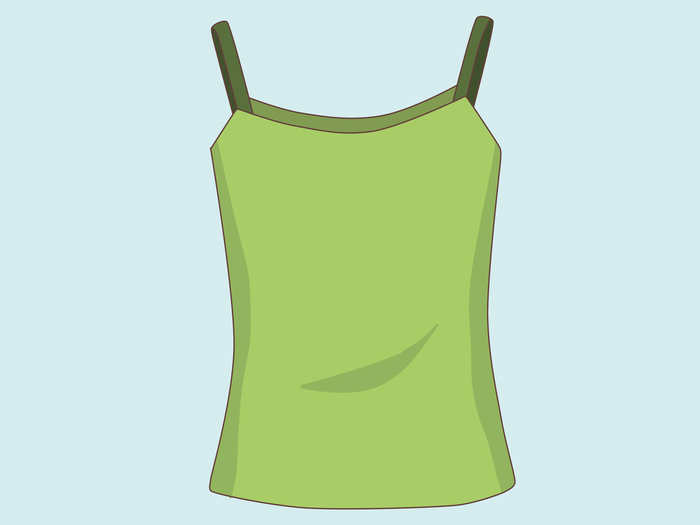 Get a lime green top with dark green straps. 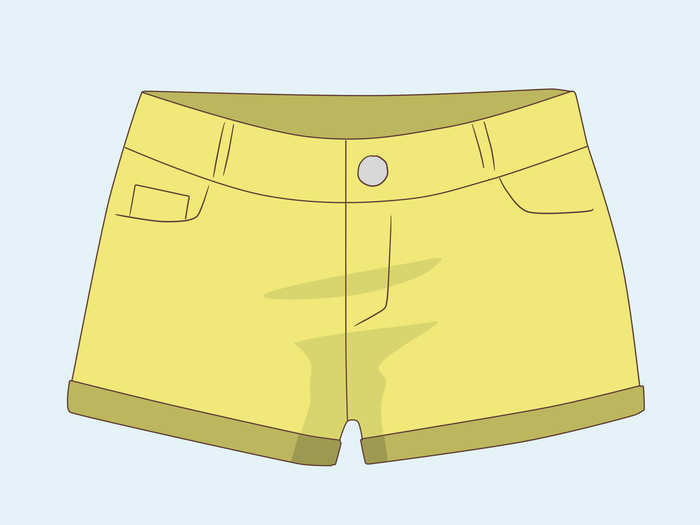 Put on a brown dress belt. 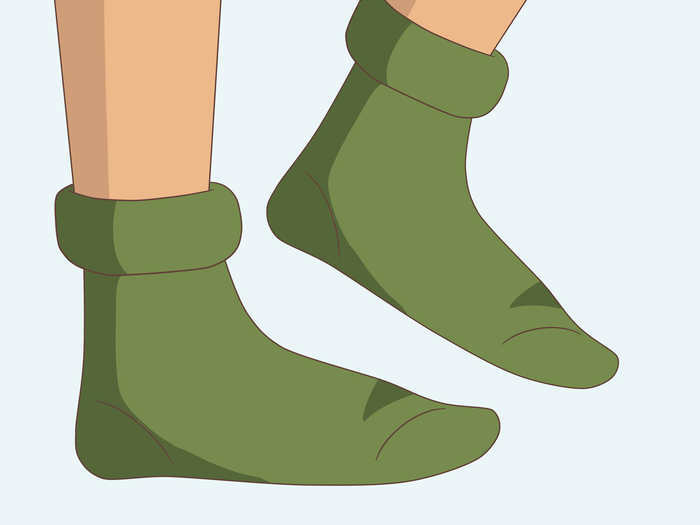 Put on dark green knee socks and roll them down. 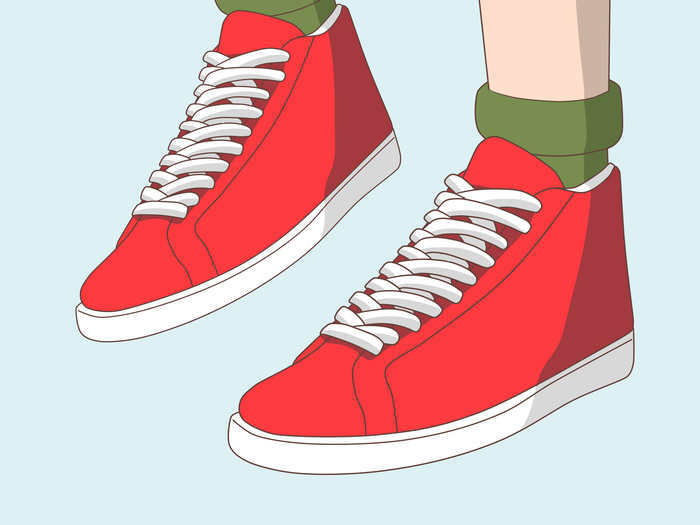 Put on red Nike sneakers. 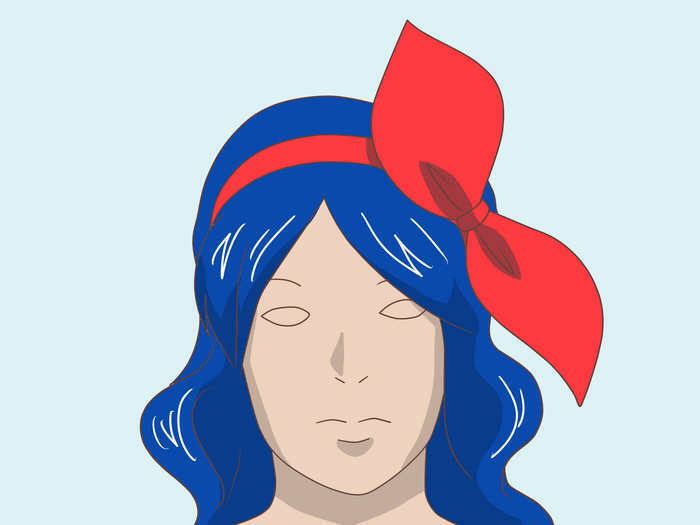 Wear either dark blue or blond wig and use a red strap to wrap around your head as a hair ribbon. Google an image for Lunch (Dragonball) for more detail. 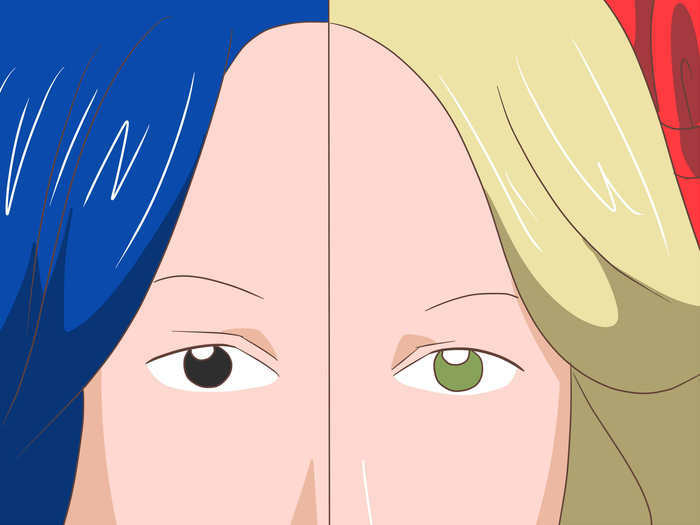 Use black contact lenses if you're on the dark blue (nice) side or green contact lenses if you're on the blond (violent) side. 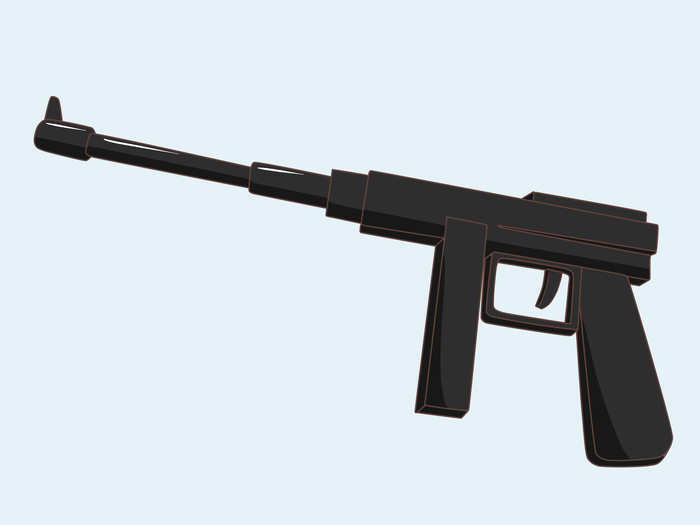 Get a toy machine gun. and you're Lunch. 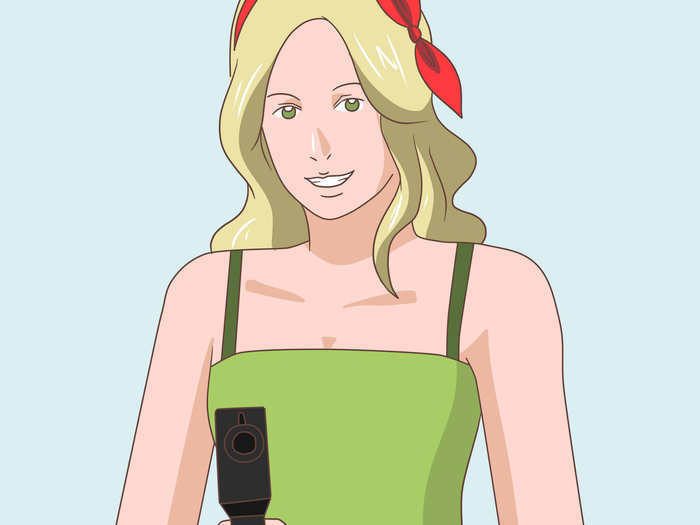 Do not shoot anybody with your machine gun while on the blond (violent) side. When you're doing the Trick-or-Treat while on the blond (violent) side, point your machine gun to the person and say "Give me candy, and no-one gets hurt!" When you're using a red strap, don't strangle or suffocate yourself.